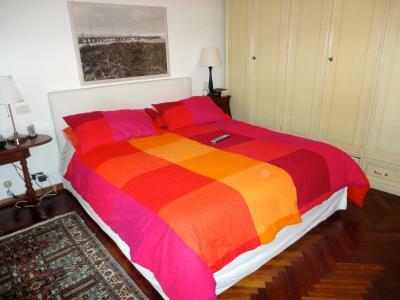 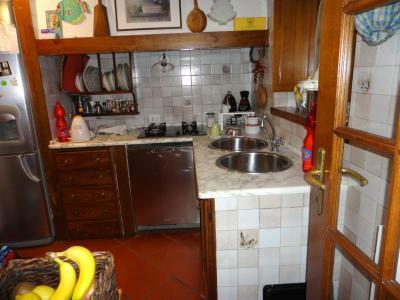 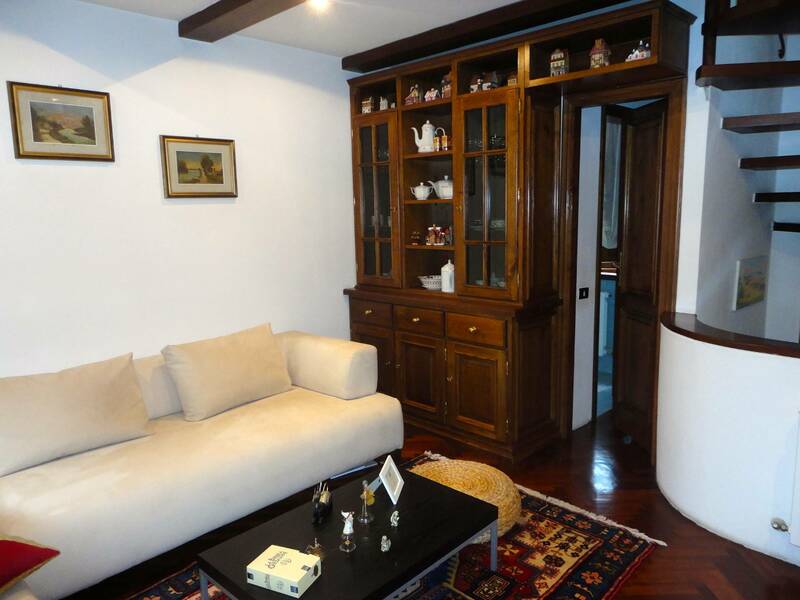 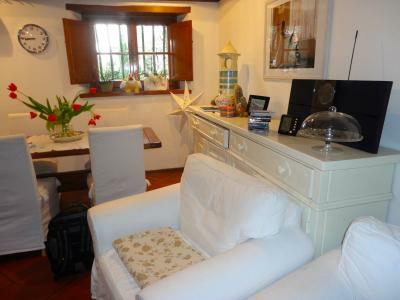 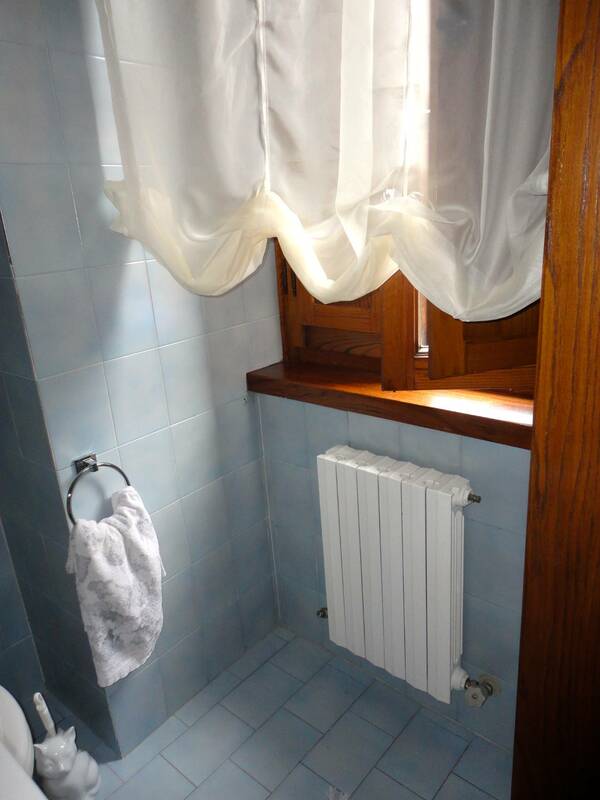 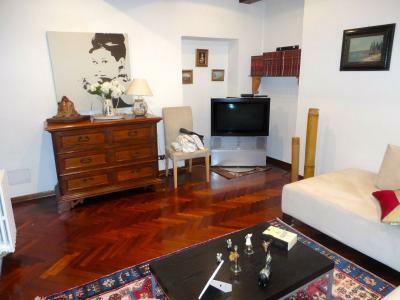 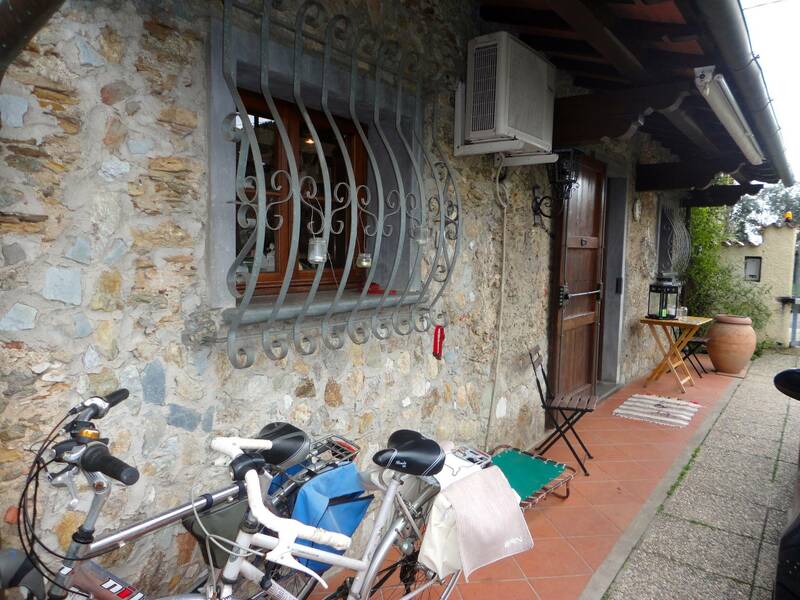 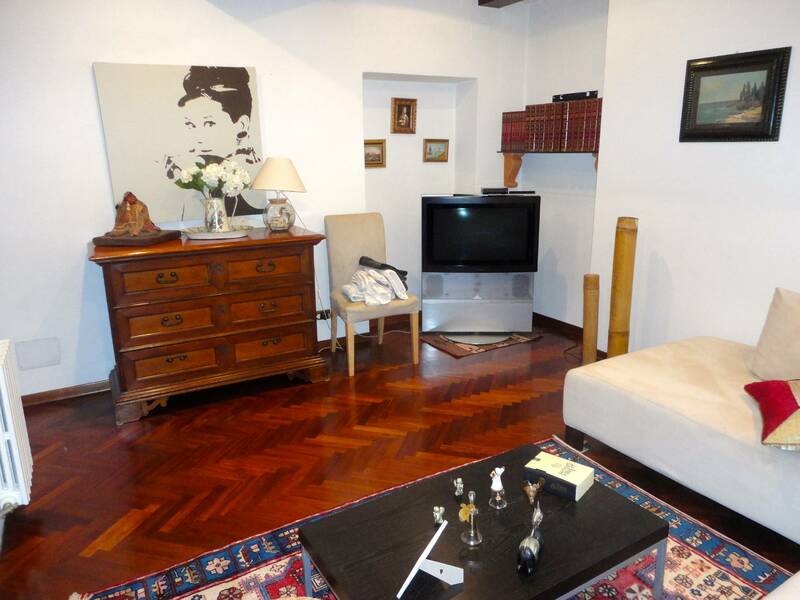 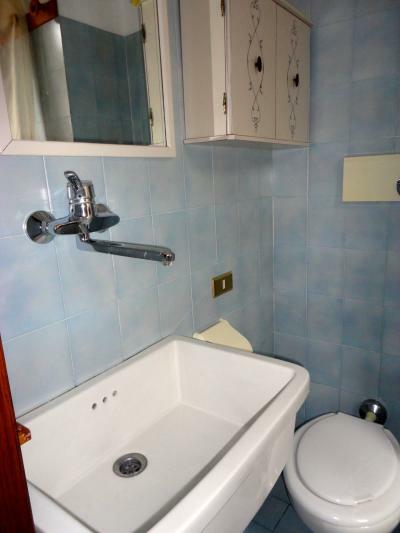 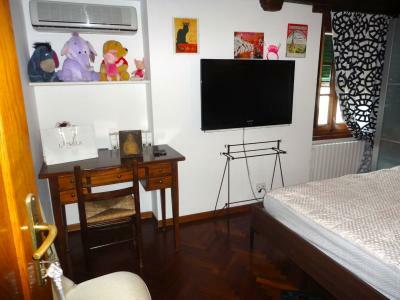 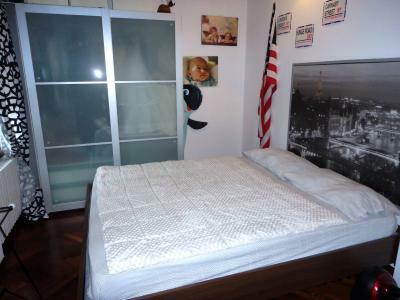 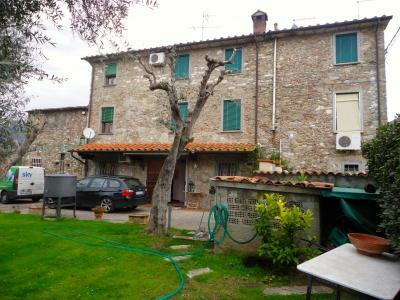 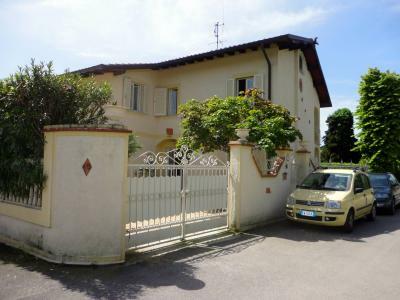 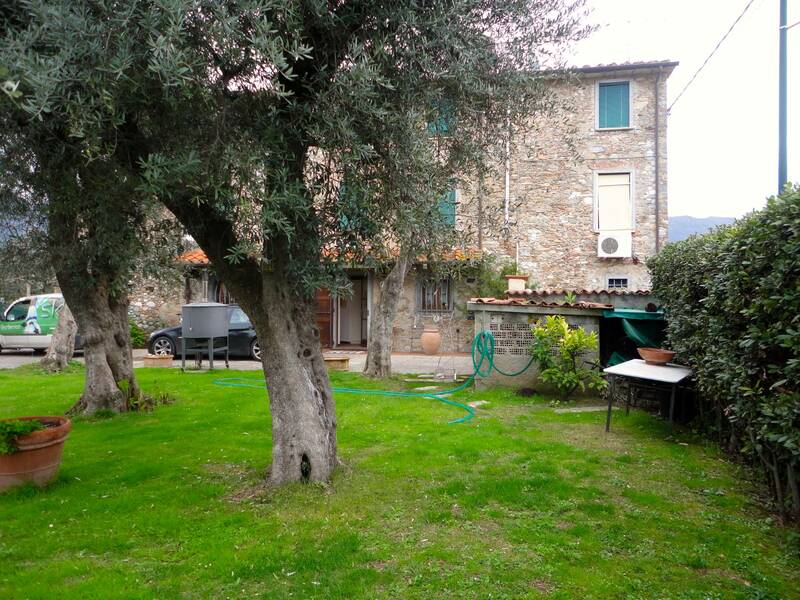 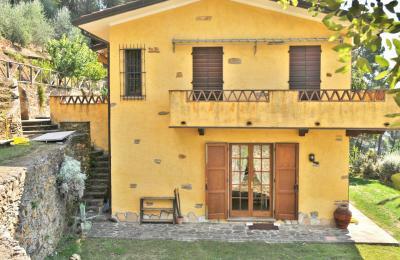 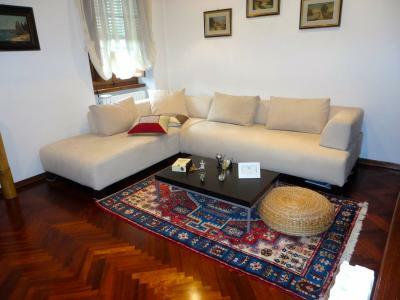 Forte dei Marmi, a resort Vaiana, summer cottage at 2 km from the beach. 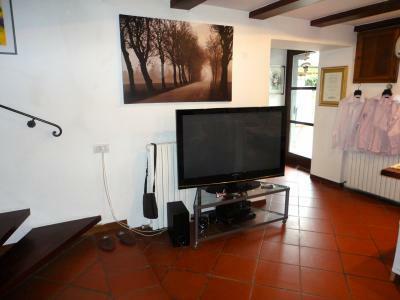 The cottage, beautifully renovated, retains the characteristics of native homes and has every modern convenience. 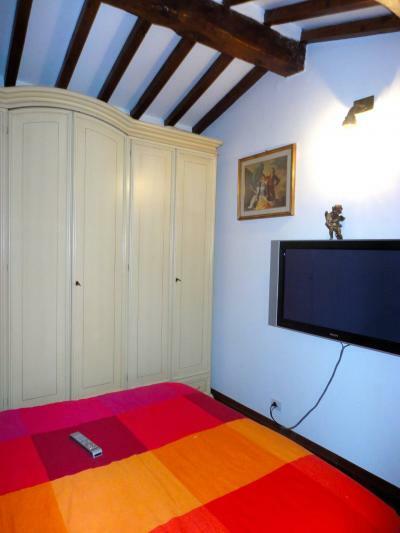 Air conditioning, internet wi-fi, automatic gate, alarm, high-definition tv in every room, sky. 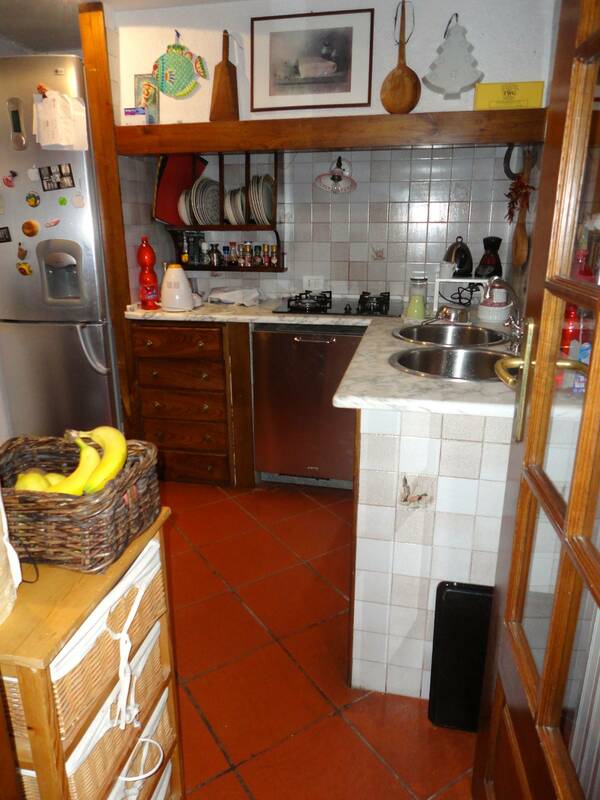 On the ground floor there is a kitchen, a utility room and lounge with fireplace. 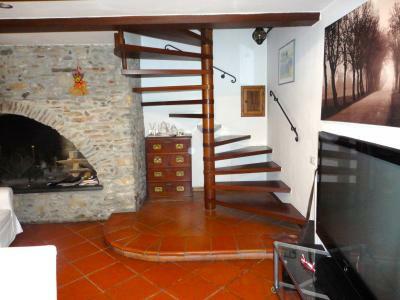 Upstairs another stay (which can fit a single bed) and a bathroom. 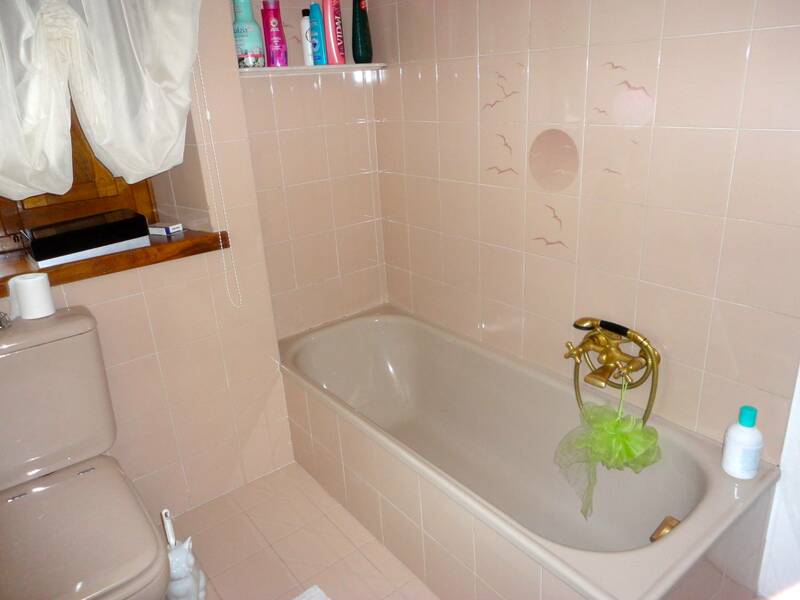 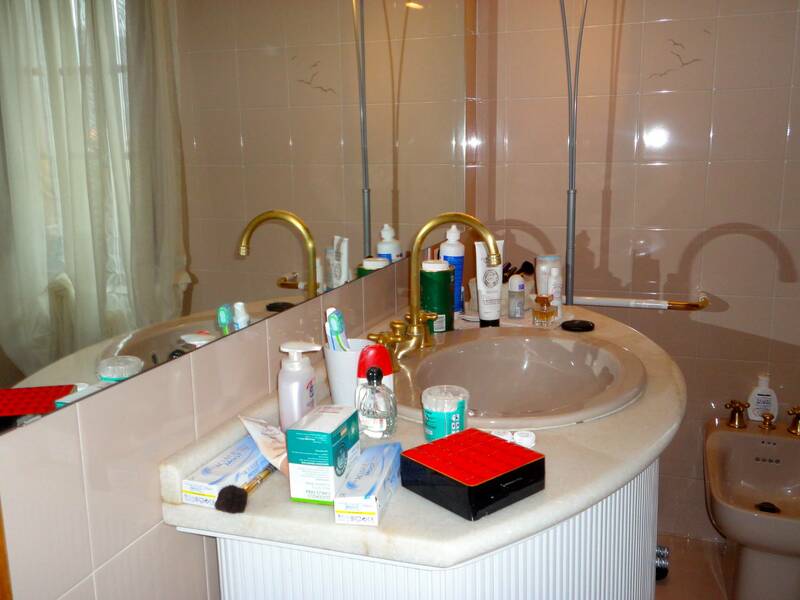 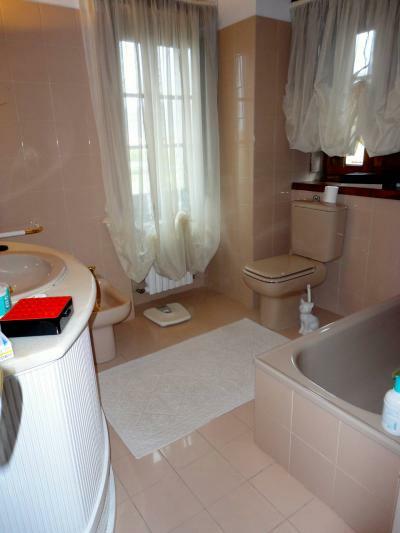 The top floor two double bedrooms and a bathroom with bathtub. Outside there is a large garden with barbeque and space for more cars. 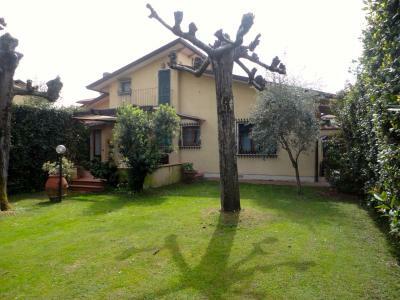 The garden is shared with another House.